"We have printed a lot of parts using Argyle material for the first time. I wish I found you guys a long time ago. Color choices are great, but getting twice the material for less than Stratasys is even better. 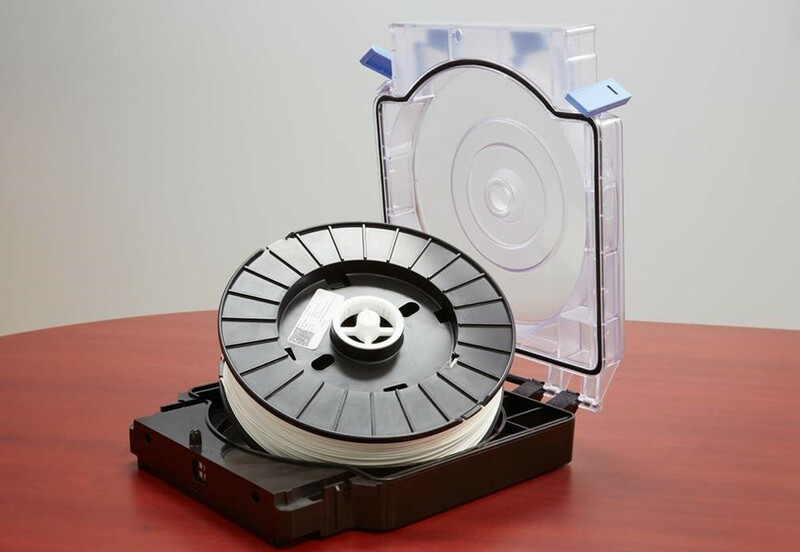 Your material prints as good as or better than Stratasys. I marked in our ERP system that only Argyle to supply our model material going forward." "We actually like your material better, the parts came out smoother." "Our guys love the material, we will be making all our future orders from you. The build foundations worked great too! 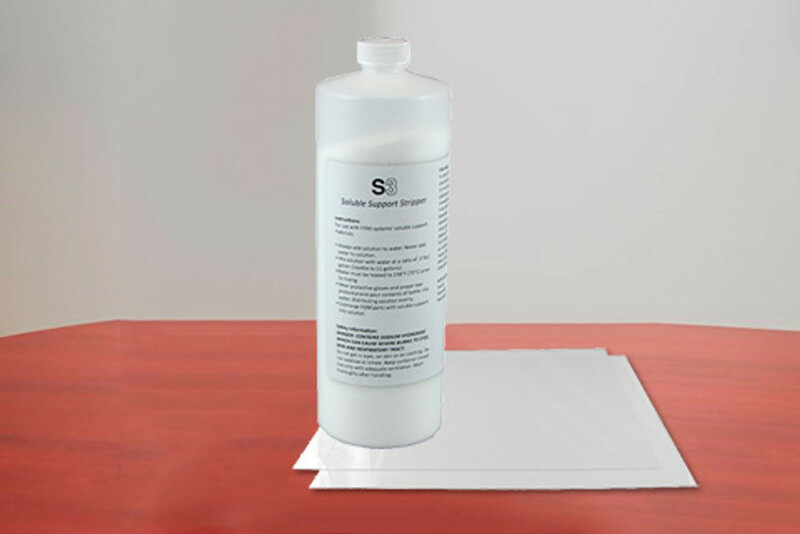 We will try the Soluble Support concentrate with our next order. Finally an alternative supplier." "We recently just got our first order of black filament from you for use on our uPrint SE+ and it seems to be working great. Good job!" "All is well. In fact I’ve accumulated enough eeproms to exchange for a roll of material. Yeehaa!" "I'm very pleased with the material. It works great in the machine and the black looks awesome. I'm extremely happy with how it's worked out." "We like your material better than Stratasys® material. It has a better surface finish and we think it’s quite a bit stronger than Stratasys® material." "Your stuff is awesome. We are going to order all our material from you since you treat us so well. We run two Dimension 768s and one Dimension 1200 and run your material on all three platforms which saves us about $4,000 per year!" "Your material worked out great! I purchased 3 new spools before trying yours. I would imagine I will be ordering some spools from you in a few months. Thanks again!" "Your material runs great in our Dimension®." "I love the look of your P430 (M-TYPE) Material. 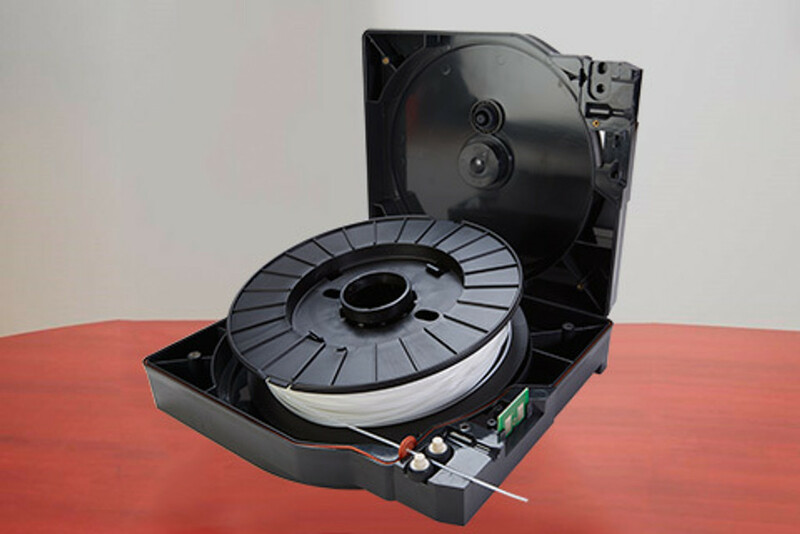 The Stratasys® material is shiny and plastic looking. Your P430 material isn't dull, it is in between dull and shiny with a slight texture and sheen giving it a great look and finish." "We never had any problems. We love the stuff. We want to buy all our material from you." 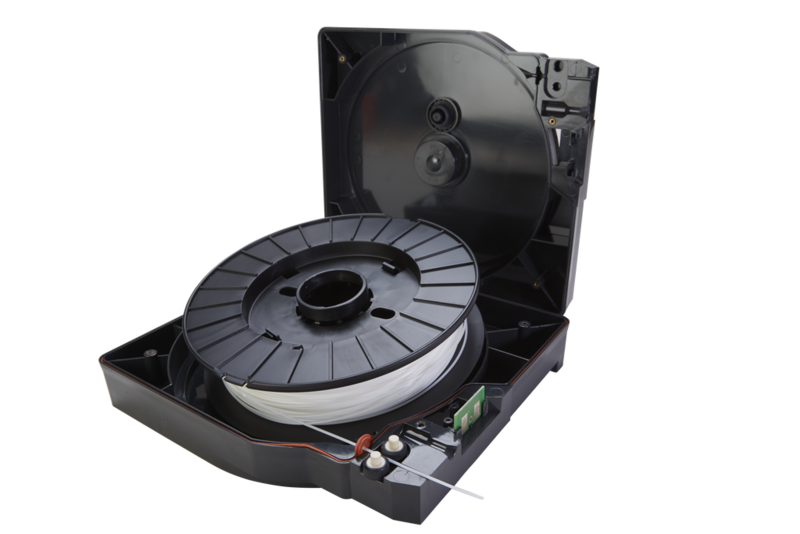 "We 3d printed an adaptor and loaded a 56 cubic inch spool of Red ABS+ in a metal canister to run a small batch of color parts on a 360mc. 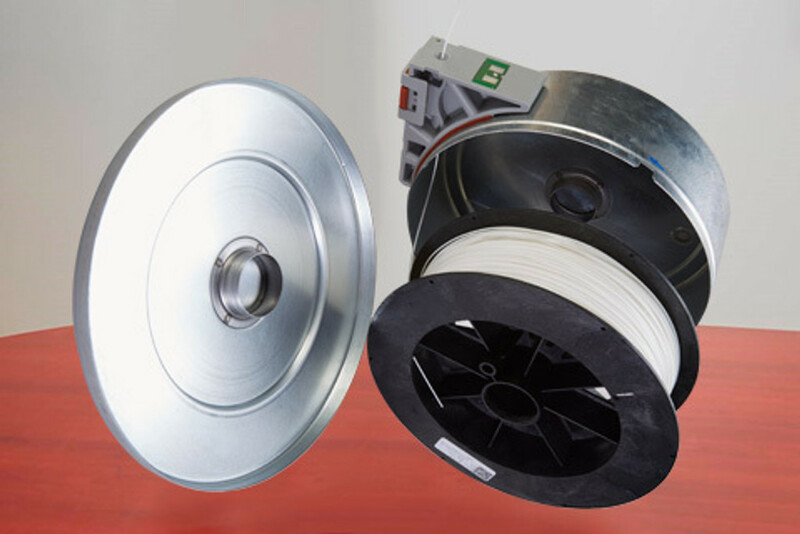 The small Red spool only cost us $195 with Argyle Materials instead of buying a full size OEM spool for $350 and leaving half on the shelf after the job was done." "I was in need of some material and had money left in my school budget, so I ordered for next school year!! …. Thanks so much for the quick shipping and great customer service when ordering!!" "Thank you for your customer service. I feel like you guys are really taking care of me. Please ship out today if possible." "Thanks for taking good care of us! The mark of a good company is not that problems never occur, but how well they are handled when they do, and you and Bolson have both gone above and beyond, so thanks!" "Super satisfied, we’ll be your customer as long as we have the printer."